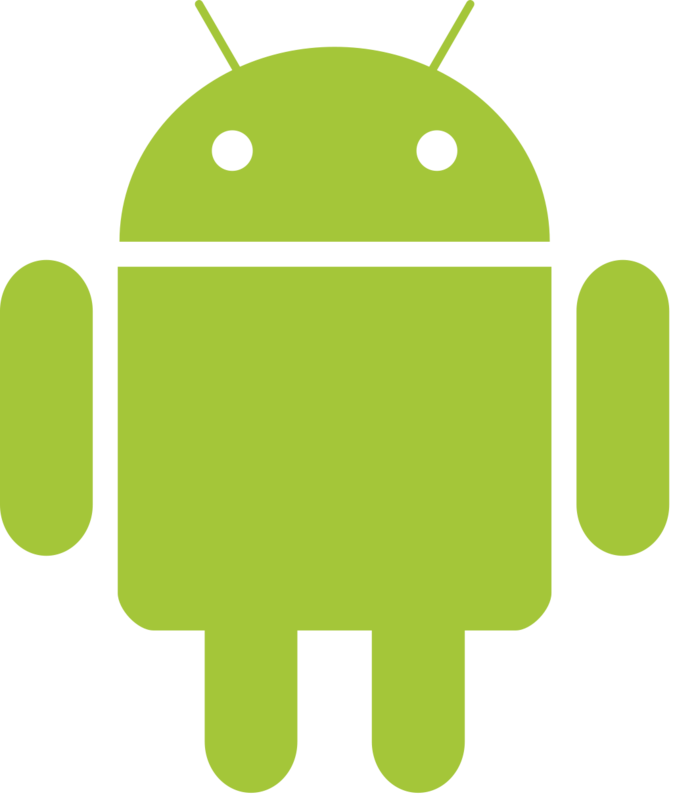 The mobile apps development for Android has a number of features..
A variety of devices and operating systems. Due to different hardware capabilities of devices and operating system versions, app development has technical and display problems (large screen sizes, resolutions, dot densities). This limits development, which can increase development time and testing costs. Vulnerability of applications. Probability to pick up a virus or be hacked from Android devices is higher than that of iOS. Vulnerabilities are all due to the same variety of devices and operating systems, as well as insufficiently stringent requirements of Google Play Market for apps. Therefore, when developing an application, it is necessary to think through the protection..
High competition. The combination of a large number of devices on Android and the availability of placement on the Google Play Market leads to an increase in the number of apps, resulting in attracting the attention of the audience and gaining market becomes more difficult. We developed the Relef Events application for the "Relef-Center" company, so that users will timely receive official information about meetings, conferences and other events organized by the company. 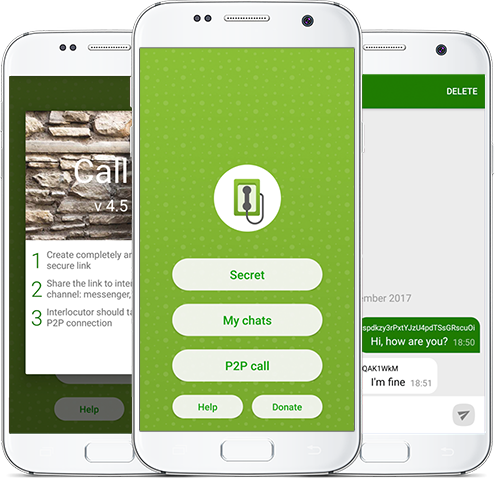 Users of the application are informed about new events, view the program of each of them and can add the most interesting items to their favorites. The mobile app for Android Wmestocard allows users to download virtual discount cards to mobile device, present them when paying in stores and receive discounts. In the app there is a system for notifying about new discounts and the ability to communicate with other users. The mobile app for business Bestwatch allows you to browse the product catalog, search for goods and make orders. In individual tabs, you can find the nearest points of sale in the city and get acquainted with the latest news and shares. In the mobile app Lunch It There you can search for restaurants in many cities around the world. Key words and filters are used to find the desired institution, users can browse the menu, get a discount and leave a review. Transport SPB app for Android is a convenient assistant in moving in St. Petersburg by public transport. The app provides the ability to build a route with a detailed description and calculation of the time of arrival. Also the service provides information about the available stops with the routes passing through them, the timetable of public transport (including commuter trains), news about temporary changes in routes. For the stops you have added to the favorites, you can display the widget on the desktop with information about the passing routes. Mobile app for Android is meant to calculate the required thickness of thermal insulation. The construction region, the type of building and the insulated part, the desired internal temperature and other parameters are taken into account. In addition to the thickness of thermal insulation, the service makes it possible to calculate the amount of material needed to insulate the room of the type and size. Also in the appendix there is a complete catalog of thermal insulation materials of the TechnoNikol company. 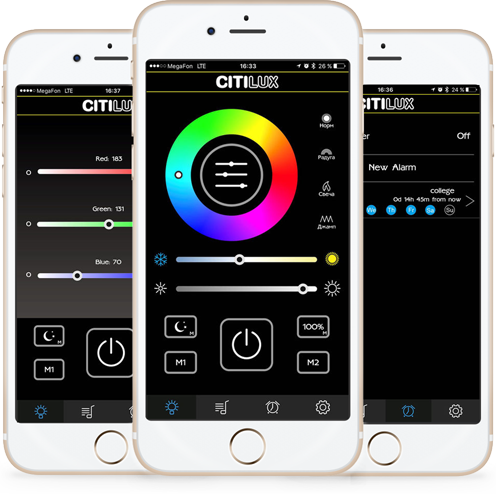 CITILUX LIGHT & MUSIC – a powerful application for controlling the light and music capabilities of CITILUX luminaires via Bluetooth. The music and alarm management sections continue to work even if there is no connection to the lamp.